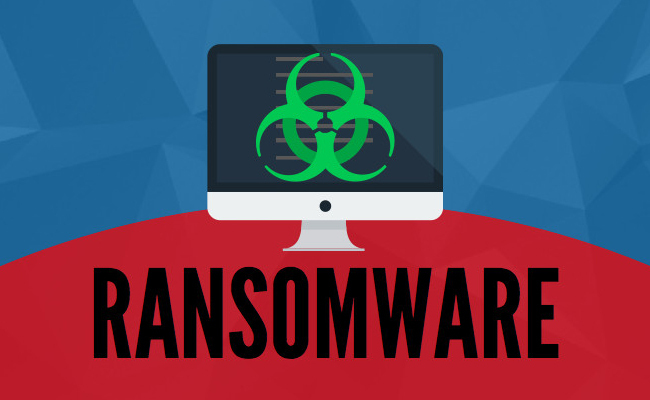 What is Ransomware and how you can prevent it happening to your network? A ransomware is a form of malware that blocks your access to your computer until you pay a particular amount of money. There are a number of ways a ransomware can access a computer and one of the most common ones is phishing spam. It comes in the form of attachments in emails. If the file is downloaded and opened, it can immediately take over the computer of the victim, especially if there is no antivirus installed. There are some intelligent ransomware too that exploit the security holes in the computer without the knowledge of the user. Once this malware takes over the computer, there are several things it can do. The most common action it can perform is to encrypt your files. The worst thing is that you cannot decrypt these files without a mathematical key which is only with the attacker. The victim is presented with several messages explaining that the files are now inaccessible and they can only be decrypted if the victim sends untraceable bitcoin payment to the criminal. Small businesses are affected by ransomware the hardest. They need to be prepared for ransomware attacks since all their important business data is at risk. Start by filtering your emails because for criminals, it is the easiest way of sneaking malicious code into the attachments. Don’t open an email that seems suspicious. If it is from anyone of your contacts, but the subject seems suspicious, before opening that email, just call or text that person to be on the safe side. If you are running a small business or IT consultancy, it is your responsibility to educate the users on what ransomware is, how to spot suspicious emails and what kind of first line of defense to adopt. Make sure you have backup safety nets in place because even if you have trained your employees, there are still ways the malware can trick them. Implement a patch management strategy to protect your data and reduce the risk of getting affected. Even if the ransomware attacks your data, when there is data backup available, you won’t have to worry about a thing. Also, you won’t be forced to pay a ransom to see the lost data again. But maintaining backup is not enough, you must also test and verify the backup to be sure it is safe. According to a survey conducted by Osterman Research in June 2016, almost 50% of the organizations have been affected by ransomware. So, it is high time you start taking precautions because there is no way you can be sure that it won’t get you. Start by following the above-mentioned tips to stay safe.